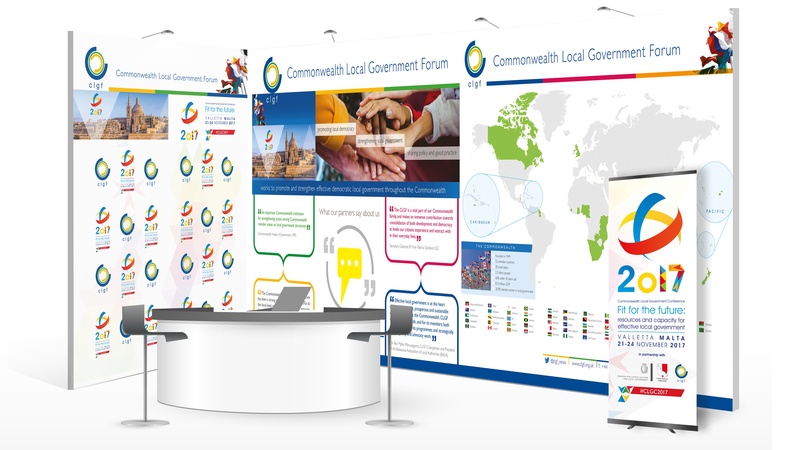 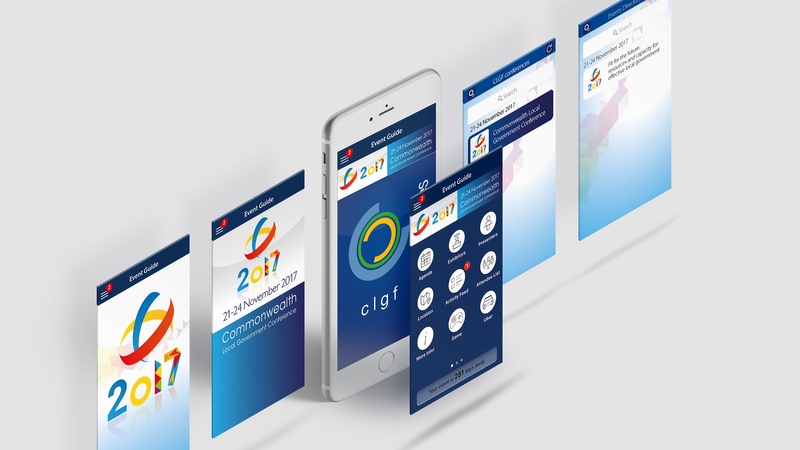 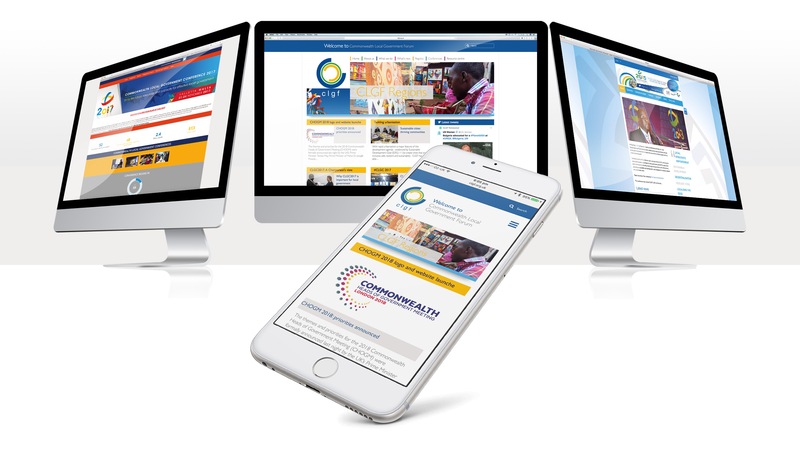 The Chung Partnership has developed the branding for the 2017 Commonwealth Local Government Conference. 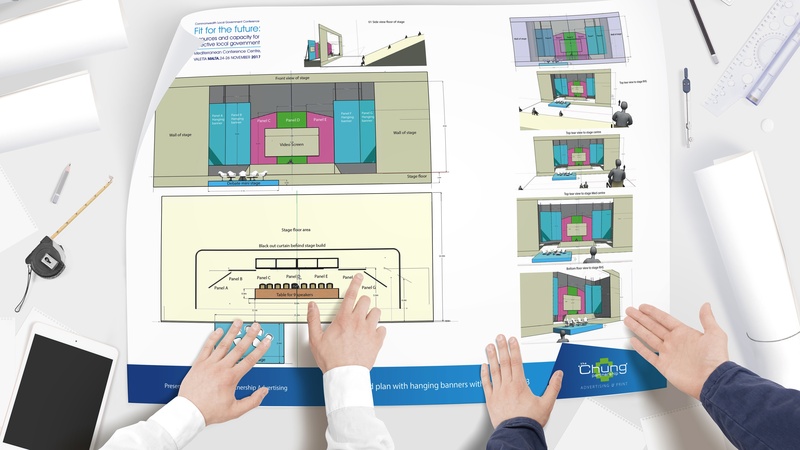 The brief included taking account of the theme and location, in this case Malta. 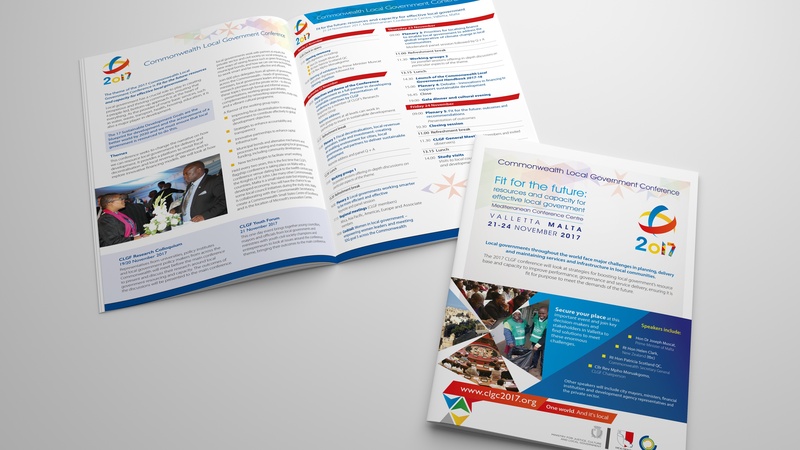 Incorporating the basic conference logo that is adapted in the branding for each conference. 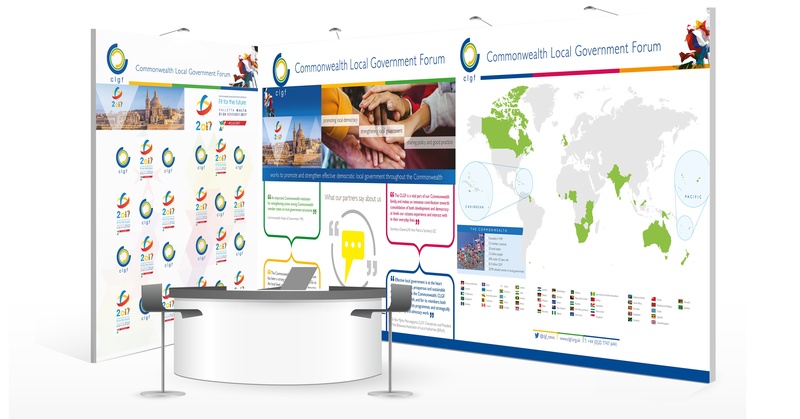 Once the initial branding was agreed this would be applied to a variety of printed and digital media including, save-the-date flyer, website, email sign off, app screens, roller banners, merchandise, conference programme and exhibition stage design.